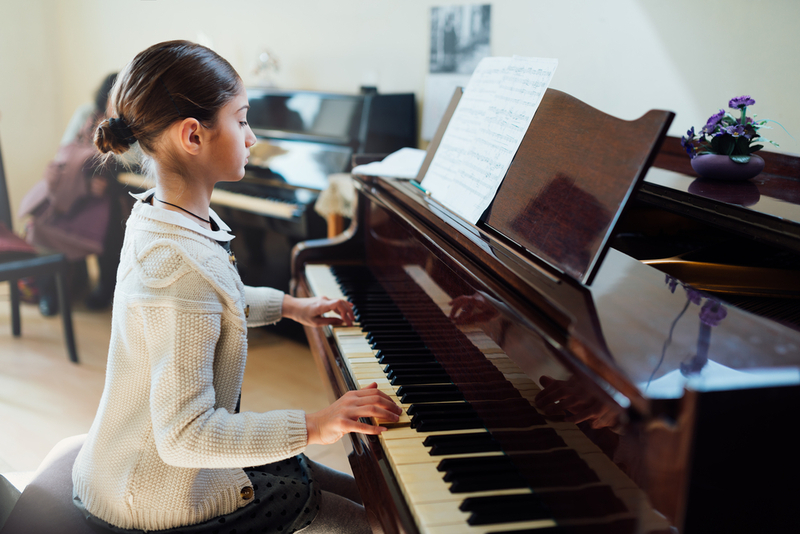 Established in 2016 in the heart of Fairfax, Moon School of Music is a contemporary piano school specializing in piano performance and education for all ages and levels. 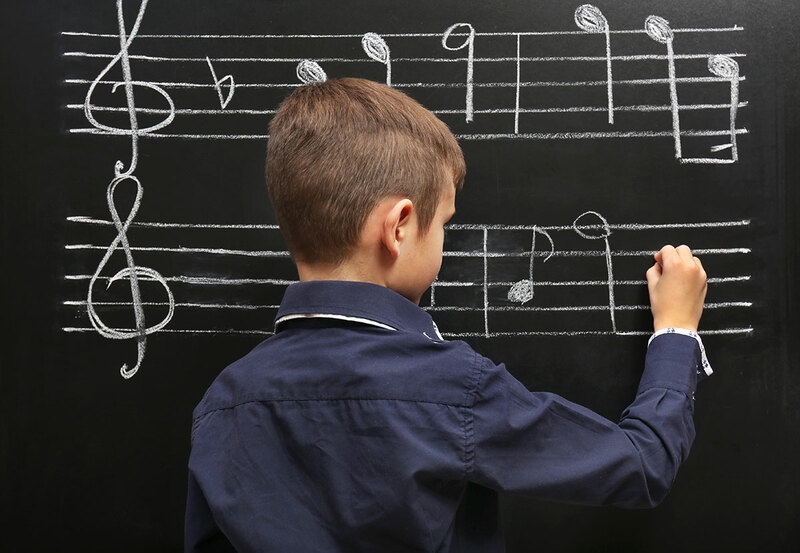 From Classical to Jazz, we provide a place of creativity, discipline, and inspiration. Whether your dream is to play in front of thousands, for friends in the living room, or just for your enjoyment, our systemized and individually tailored curriculum will help you reach your goal.